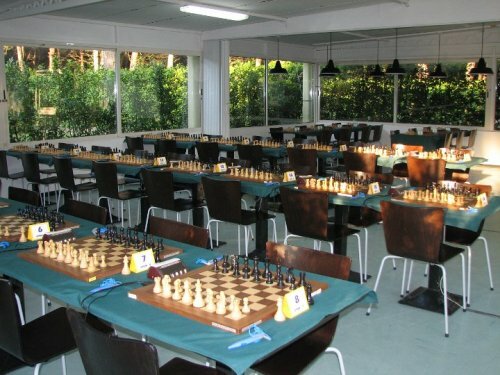 The 1st Alimini Village International Open was held from 21st to 28th May in Otranto, Italy. 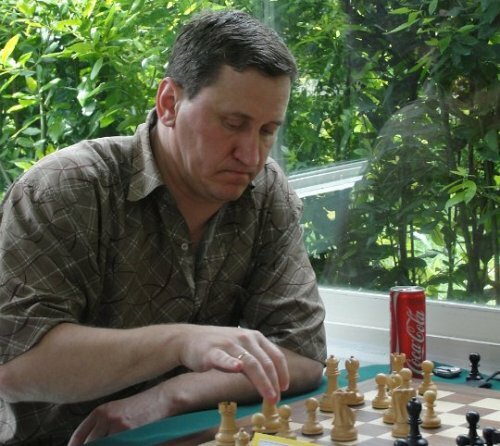 42 players in Open A and 28 in Group B competed over the nine rounds of Swiss pairings. GM Sabino Brunello was leading throughout the tournament, but in the last round he was defeated by IM Luca Shytaj, who eventually clinched a clear first place with 7.0 points. 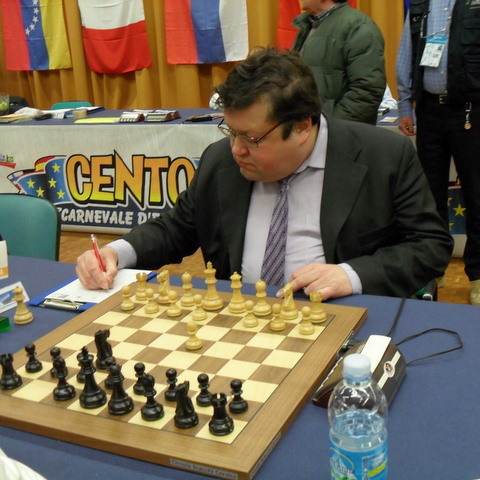 Grandmasters Arthur Kogan, Oleg Korneev and Michele Godena shared the second with 6.5 points each, while Brunello slipped down to 5th. 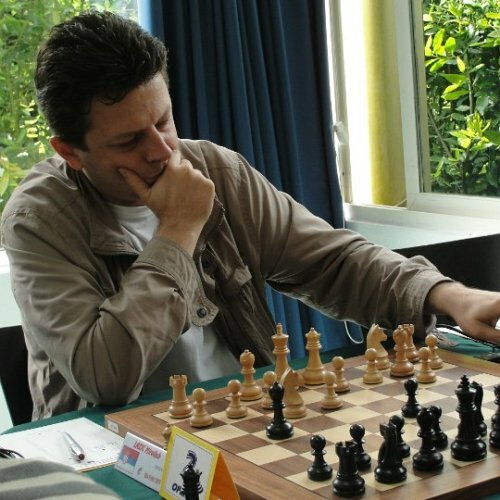 Alessandro Verardi won the B tournament with 7.0 points. 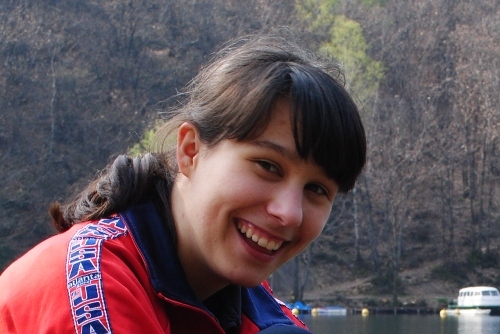 The 16-years old Marina Brunello had a fantastic tournament and securred IM norm and WGM norm with one round to go. Adolivio Capece informs that two weeks ago Marina received an important Honour directly from Mr Giorgio Napolitano, the President of Italian Republic. Video of the ceremony (at Quirinale) is posted on http://www.youtube.com/watch?v=DJLEetnstPE (look at the last 5 minutes). Talented junior Marco Codenotti also earned IM norm. On 29th May Grandmaster Sabino Brunello will hold a simultaneous exhibition open to all interested players in one of the central squares of Otranto.